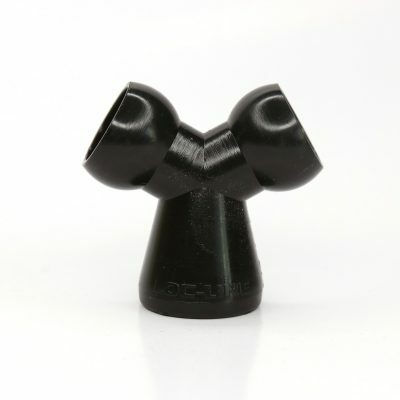 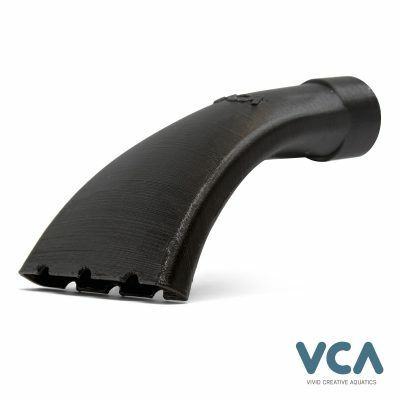 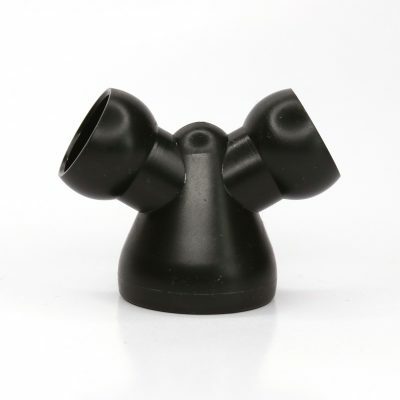 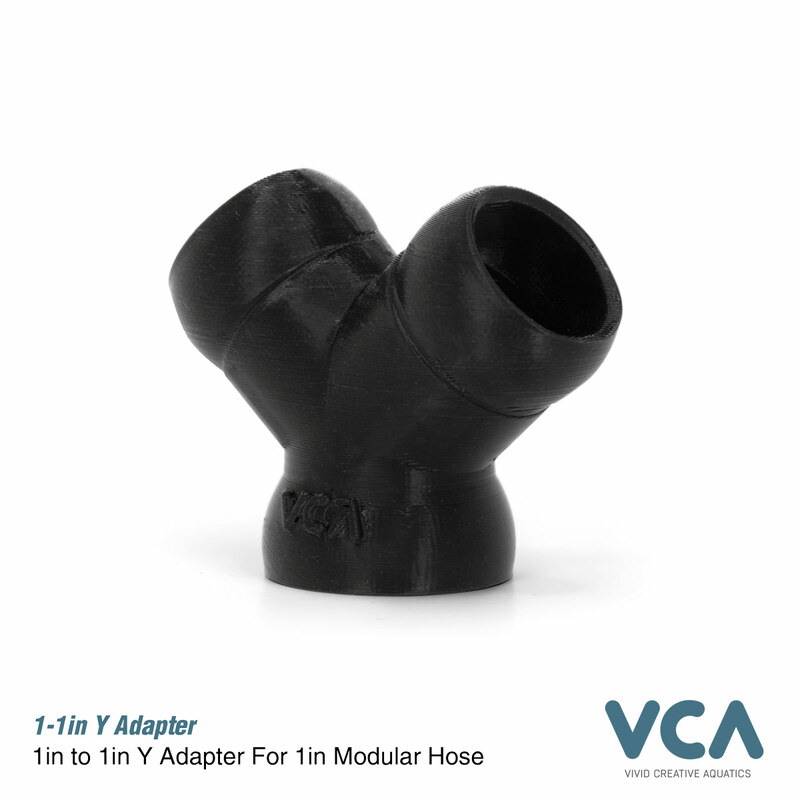 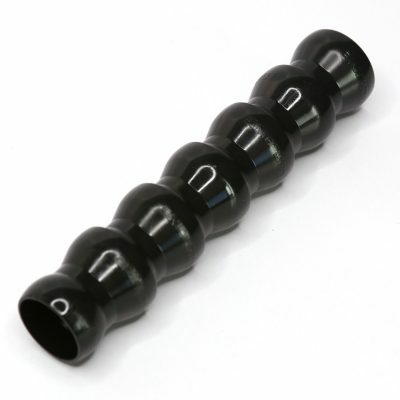 Y Splitter – 1in to 1in modular hose Adapter. 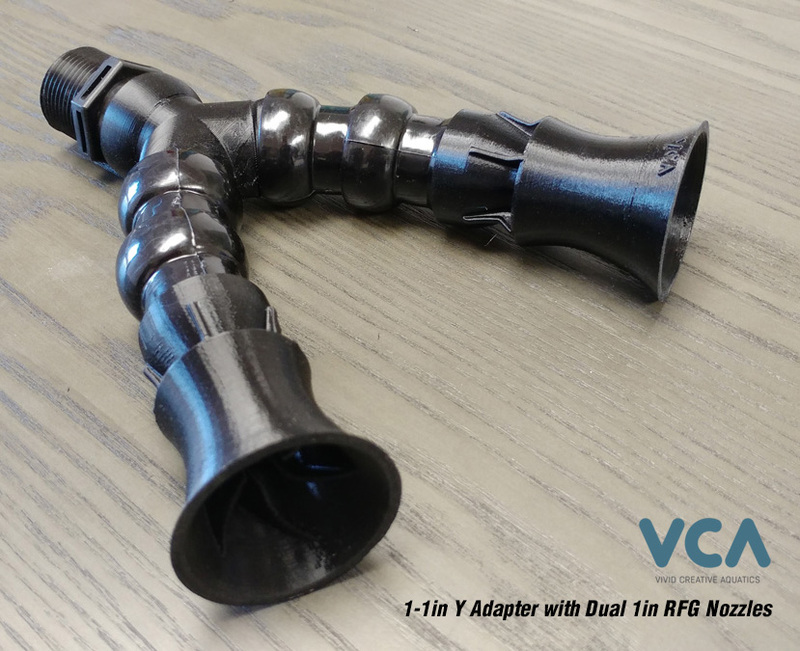 Split a 1in 1in modular hose to dual outputs. Compatible with 1in modular hose and our 1in NPT fitting. 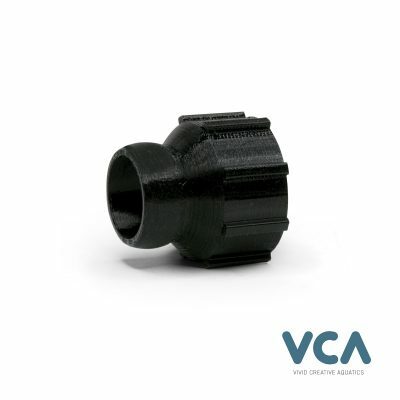 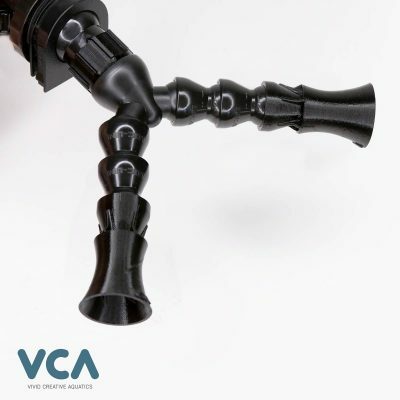 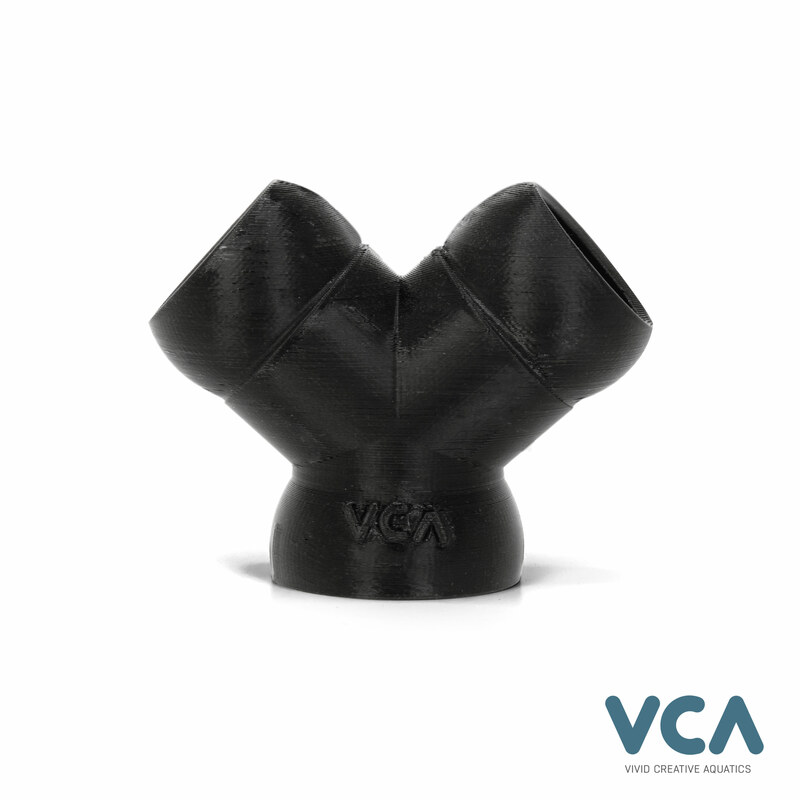 What else can you do with the VCA 1in Y Splitter? 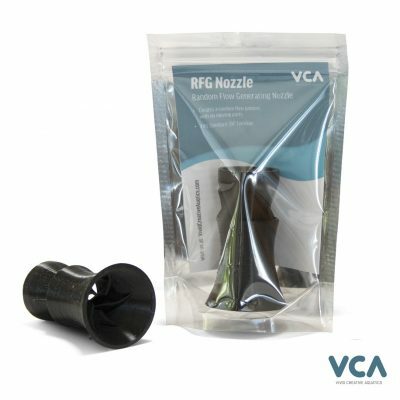 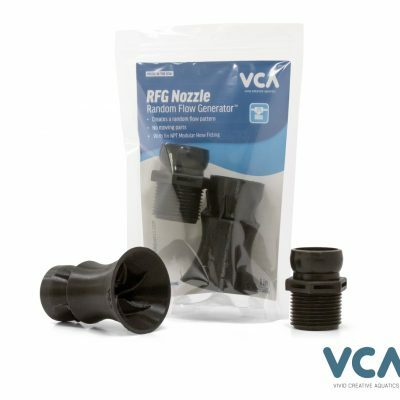 Build the Ultimate Dual 1in RFG Nozzle Setup! 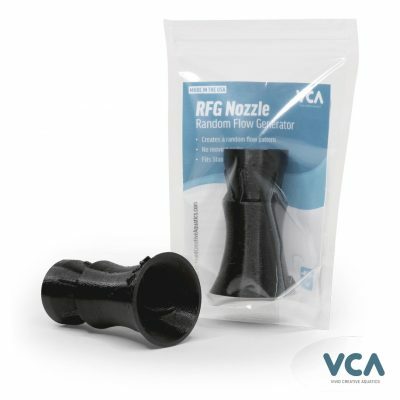 Just add two of the 1in RFGS100S Nozzles, and one section of 1in Modular hose.